If you’ve ever been an outdoor enthusiast of any sort, you know the importance of planning. Failure to properly plan for your outing could cause an amazing trip to turn into a nightmare! I kept this tidbit of knowledge in mind when planning our trip to Colorado. When it comes to road tripping (especially with children) you can never be quite sure what to expect. This is even more true when your destination is filled with plenty of hiking, exploring, and sight seeing, like ours. One of the trickiest things about packing for Colorado was the fluctuations of temperature and altitude there. You really must plan for a wide variety of possible dangers, and many different environmental risk. CVS had everything I needed. Since they take such great pride in the quality of the items they provide, and do well at labeling them clearly… I didn’t have to worry much about having to deal with allergies or reactions while so far from home. 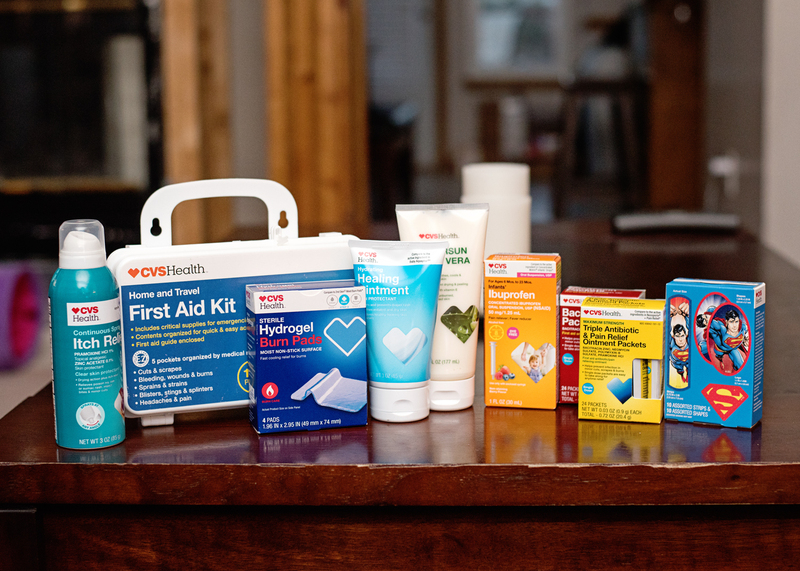 The CVS Health First Aid Outdoor Prep-Pack is an easy on-the-go first aid kit to keep in your bag and includes the essentials to treat bug bites and stings, splinters, and more. It is also extremely compact, while still leaving enough room for me to throw in a thermometer, fun bandaids for the kids, and even some Dramamine for the car ride. With all of the ups, downs, winding and changing of altitudes, the Dramamine was so welcomed! 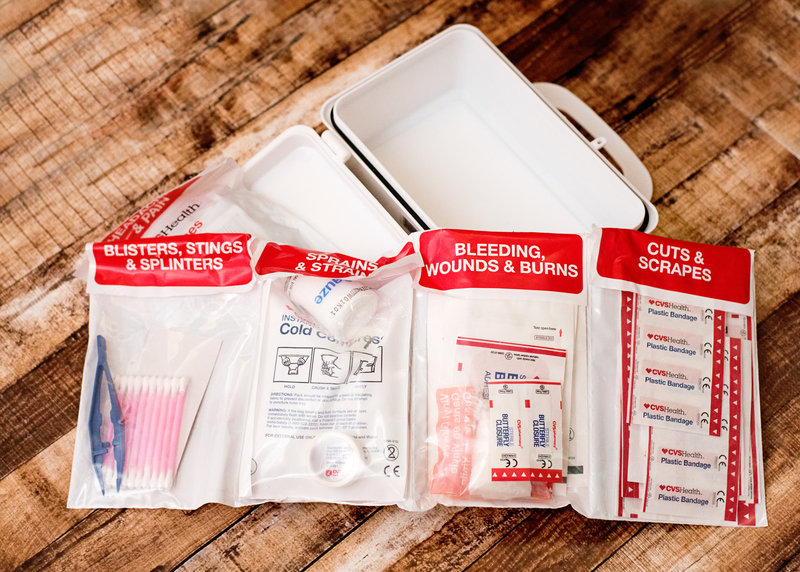 We have a few days left on our trip, plenty of time for more boo boos, possible ticks and uses of the first aid kit. When you’re hiking, camping or spending time outside you increase your risk of being bitten by a tick. It is important to remove a tick quickly and completely. If you do find a tick bite, MinuteClinic is a convenient place to get the help you need. A nurse practitioner can examine your bite, make sure the tick is removed safely and, if needed, prescribe medication to protect against infection or Lyme disease. Our afternoon at the Garden of the Gods was quite eventful! The kids were like little monkeys, climbing all over the rocks and making my heart skip a few beats. 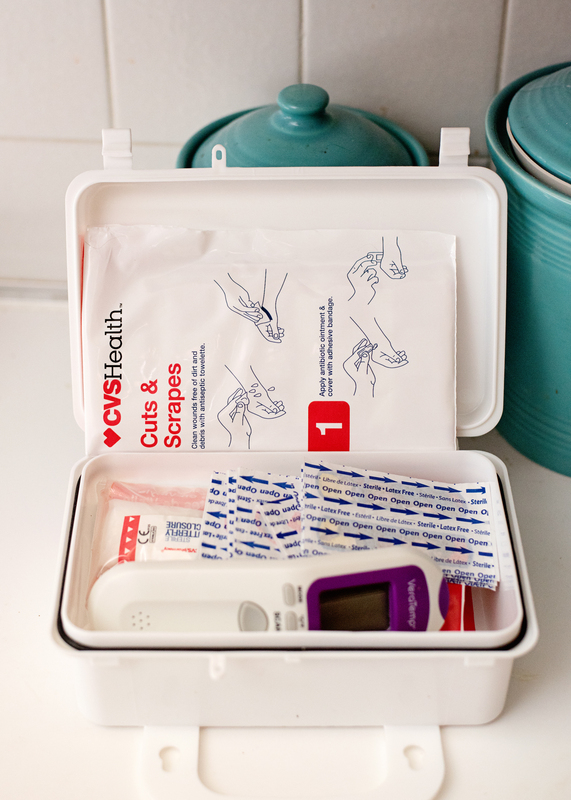 The CVS First Aid Kit, cuts and scrapes package, came in handy! 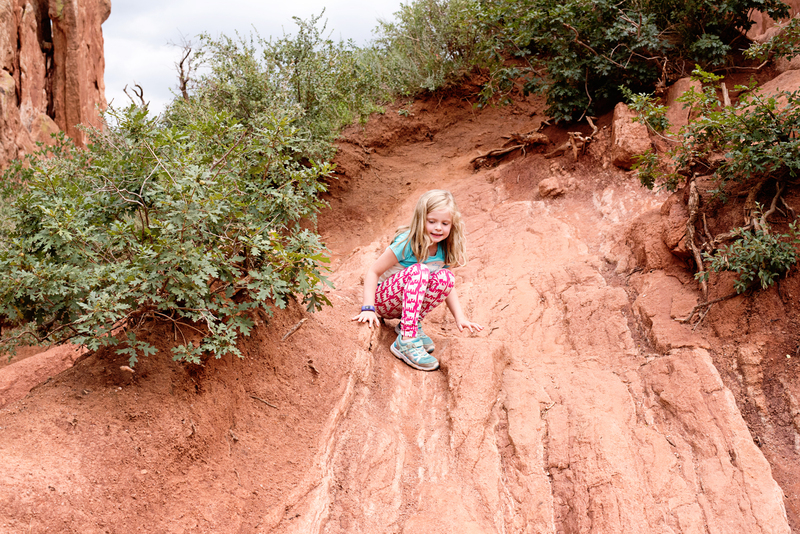 It wasn’t long after this picture was taken when my girl slid down the hill, tearing a hole in her new pants and scraped her leg up. Every scrape is an emergency when it comes to a child, specially mine. 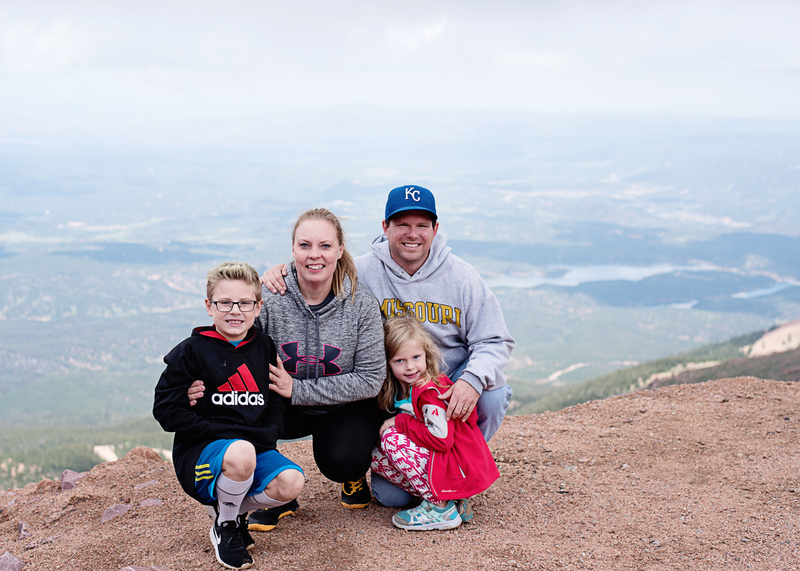 If you find yourself stressing over what supplies to bring on your family’s next outdoor adventure; I’d recommend quality over quantity. 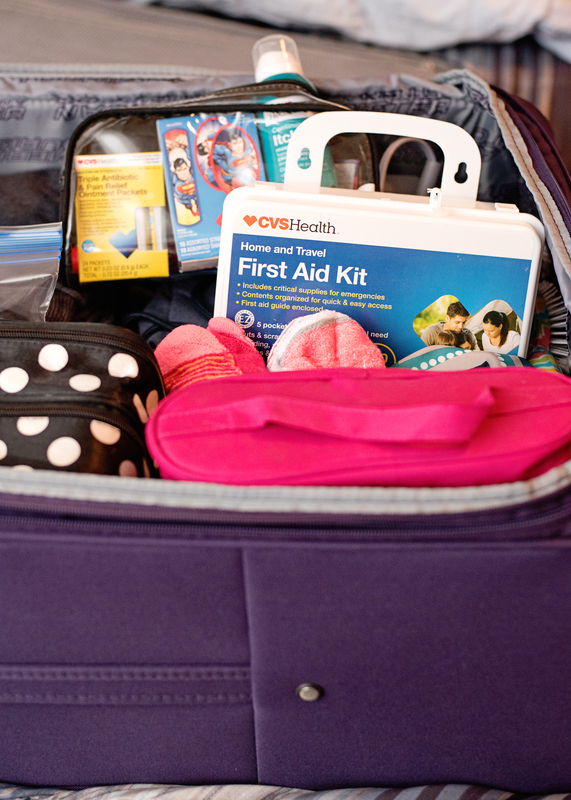 Head to CVS’s well stocked healthcare and nutrition department and you’ll be able to pick up the best quality items that will make traveling more convenient, easily and affordably.